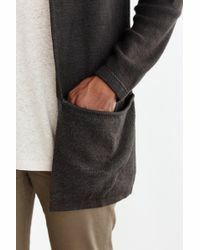 Koto is a cool, contemporary menswear line from Urban Outfitters. 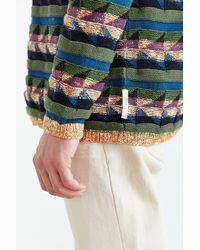 It mixes authentic Americana classics with inspiration from global cultures, bringing a subtle bohemian feel to men's Koto knitwear, tunics, shirts, T-shirts and more. 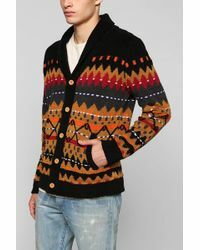 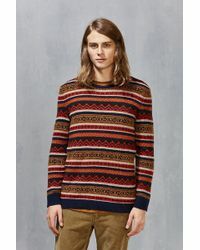 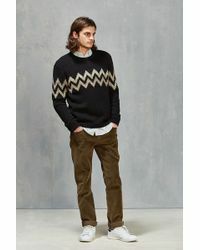 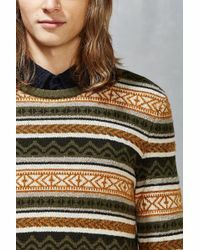 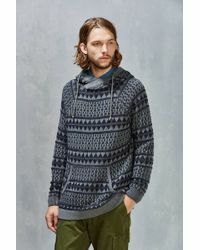 For the men's Koto knitwear collection, expect to see a line of expertly crafted crew-necks, V-necks and shawl cardigans, peppered with Aztec prints, space dyes and French Terry knits. 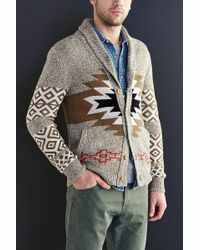 The raw, earthy colorways and multicultural shapes bring an individual spirit to each statement piece.